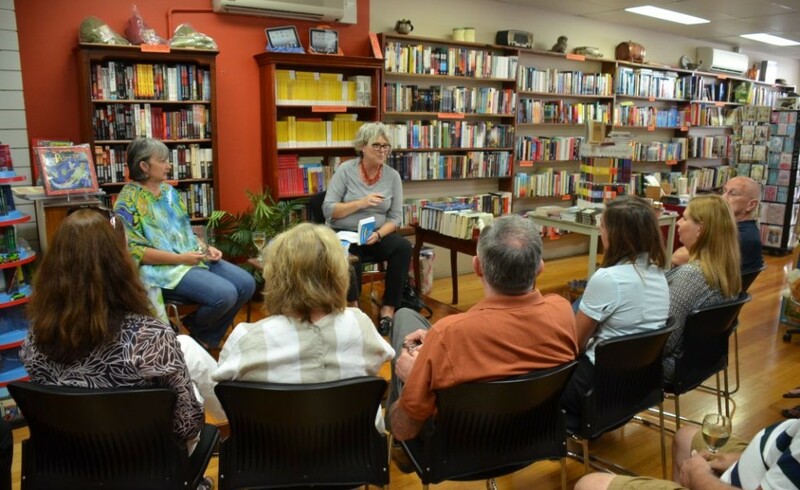 OCTOBER 25, 2014: The official launch of my new book, A Glass Half Full & Other Travel Stories, was held at my local bookshop, Books@Stones. So wonderful to have so many friends and supporters turn up, to listen to a Q&A session hosted by former editor Julie McGlone. We talked about travel and travel writing, and a few other things as well. The glasses were more than half full, and a great time was had. Thanks so much to Karen and Paul from Books@Stones for their great support. 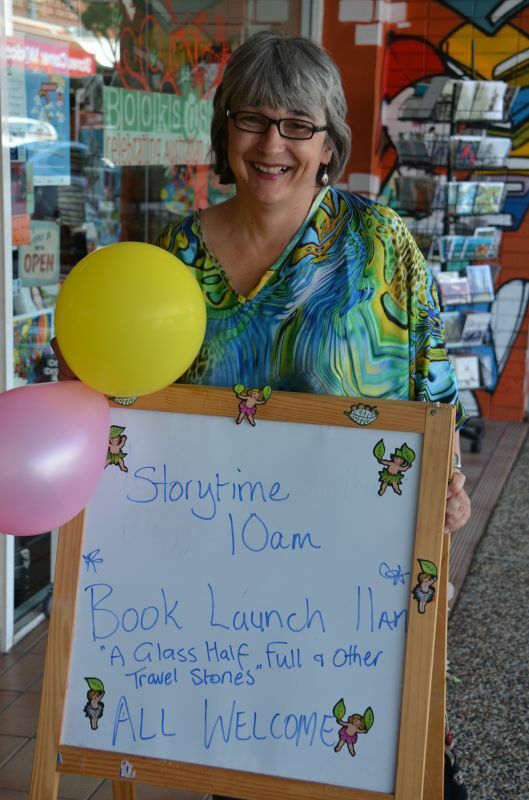 If you’re ever in Stones Corner, Brisbane, they have a wonderful shop that specialises in Australian books. You can also buy my book online from Vivid Publishing.